Take a look and see what set us apart from other schools. In the video presentation you will get a better idea of our facilities and the activities we have to offer. This is probably the most exciting news from Air Adventure for 2018. We are now getting ready to offer Gyroplane training and Discovery flights from spring 2019. 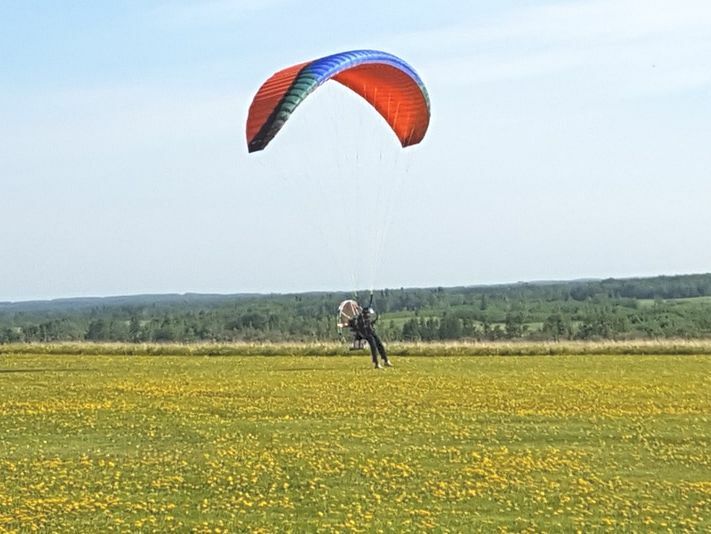 We are now the only school to offer paragliding, paramotor and ultralight trikes in Western Canada but on top of that, we will be offering gyroplane training this season. Book your training adventure with ​us now! During the flight you will have the chance to be the pilot and steer the aircraft. 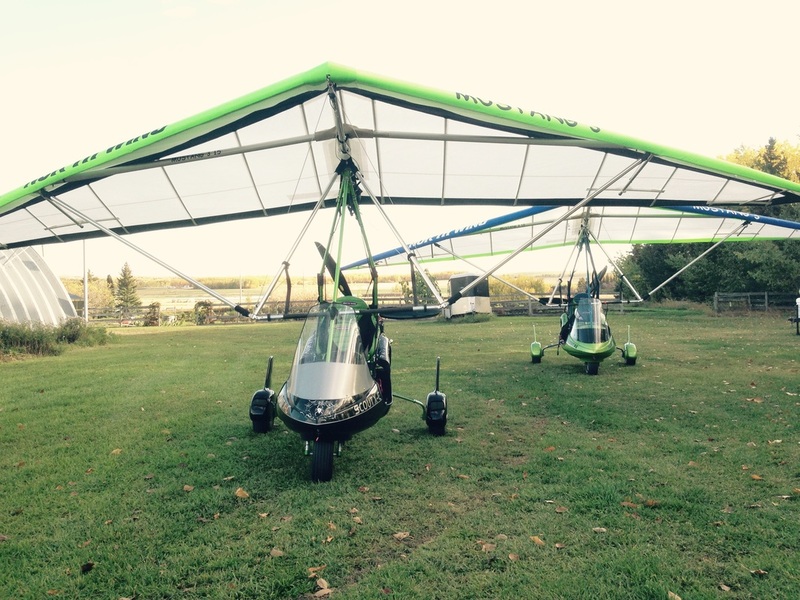 Combine adrenaline and a sense of freedom perfectly capturing the spirit of early aviation with an ultralight flight. We will provide you with a Round valley aerial tour and hands on flight that will leave you raving about for a very long time. ​​Paramotoring is the most rapidly developing form of aviation. This is because of the simplicity and low cost of the sport but also due to the fact that it is extremely safe and good fun! It fits easily into the back of a car and allows you to fly at a fraction of the cost compared to other aircrafts. ​A license is required by Transport Canada to fly legally in the country. 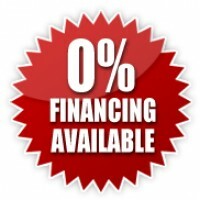 We will help you through this process and share with you the fun time in the air. Discover the world of paragliding and we will have you flying like an eagle in no time. Come see us and experience our introductory paragliding course or join us for a tandem flight with one of our knowledgeable instructors. 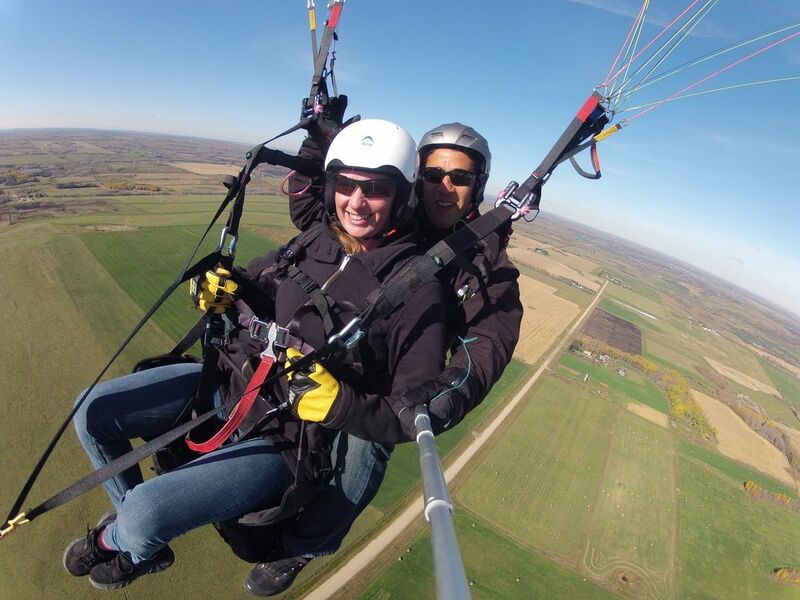 Tow launching is the easiest way to first experience a paragliding flight. Launching from the flat ground and gently ascending to altitude eliminates the nervousness typically associated with running down a hillside to become airborne.